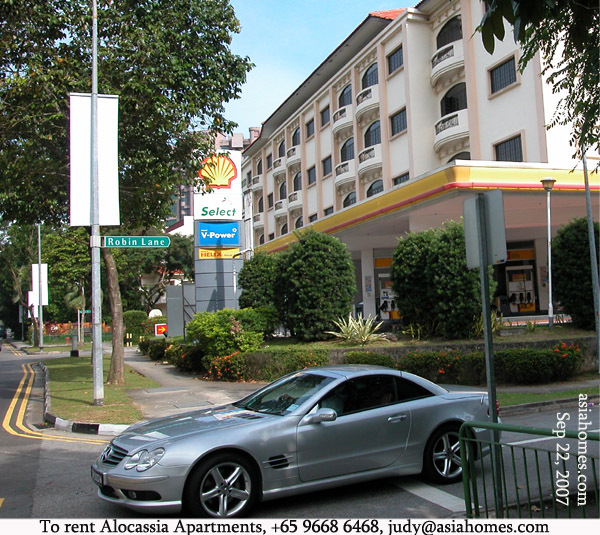 Serviced apartments around Bukit Timah Road/Stevens Road area. 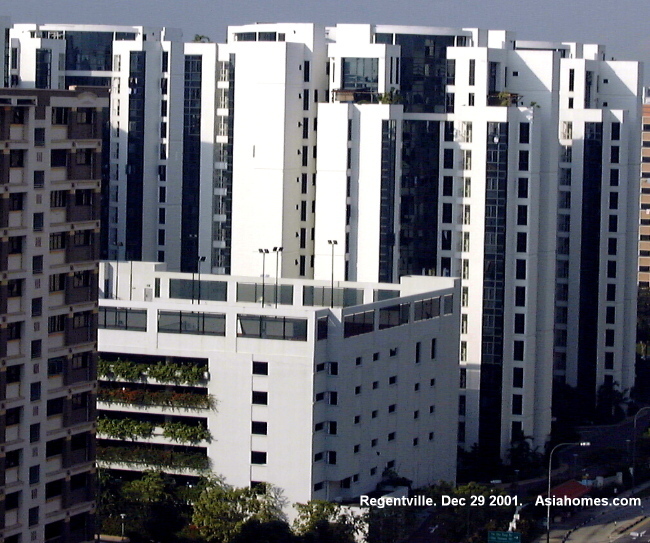 4-storey block, low density of 45 units. 6 two-bedroom & 39 1-bedroom units. 5 minutes bus ride to Orchard Road, (shopping belt), 15 minutes to Shenton Way (financial district), 25 minutes to Changi Airport. A petrol station selling provisions & milk is next door and is very convenient. The one-bedroom is relatively large and will suit tenants e.g. journalists, working from home. Expat couples who work from home and need a large one-bedroom at affordable rates and quiet low rise low density living. The apartments are not located in the prime downtown Orchard area and therefore rates are lower. The above-mentioned rates are guidelines as rates keep changing regularly due to high occupancy rates. They include daily housekeeping except Sundays and public holidays, wireless internet, basic tier cable tv, local calls and utility will be capped at $500. Common launderette at $3 per use of washer and $3 per use of dryer. Goods and Service Tax of 7% is excluded.